Prominent & Leading Manufacturer from Rajkot, we offer stylish door handle, new door handle and metal door handle. 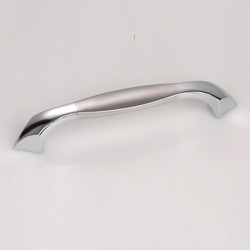 We have introduced Stylish Door Handle under the extensive array of our products. These handles are manufactured using finest quality materials and are imparted with durability & perfect finish. Customers can source these products as per their specified requirements in terms of designs and patterns, at market leading prices. We are engaged in offering our customers New Door Handle, manufactured at our infrastructure. The specified range of handles is manufactured using qualitative materials and advanced technology, resulting in flawless outcomes. Our customers can source these products at market leading prices as per their specifications in terms of quantity. 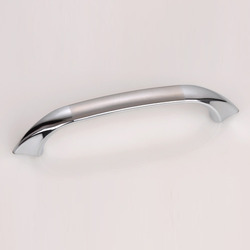 Being a reckoned name in the specified industry, we are offeringMetal Door Handle to our customers. These handles are our recommended offerings as manufactured with utmost precision using advanced machinery. 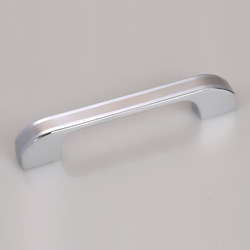 Durable and having a smooth finish, these handles have gained wide market acceptance and are asked for on a huge level.